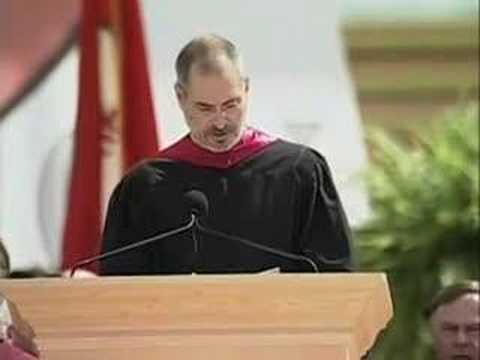 Apple’s Genius talks about his life and death philosophy. A very motivating speech. Remember to “Stay Hungry and Stay Foolish.” This very good advice.